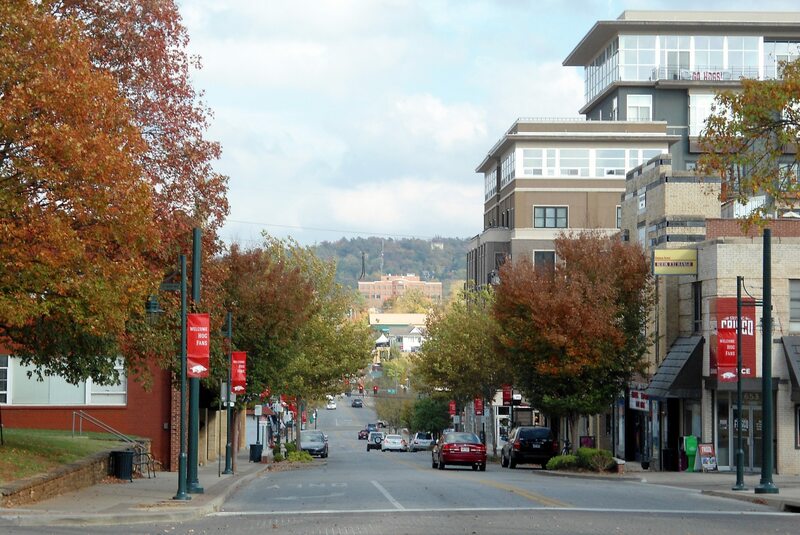 Hats off to Louise G. Mann, of Waste Reduction Resources and a network of Fayetteville, AR concerned citizens. On Tuesday, Feb. 21 Fayetteville City Council approved a resolution to move ahead with composting at commercial establishments, as well as recycling of construction & demolition waste. Thanks to Mann and vocal citizens, the City Council put on hold a switch from residential (and limited business) curb sort collection to single stream collection of recyclables. 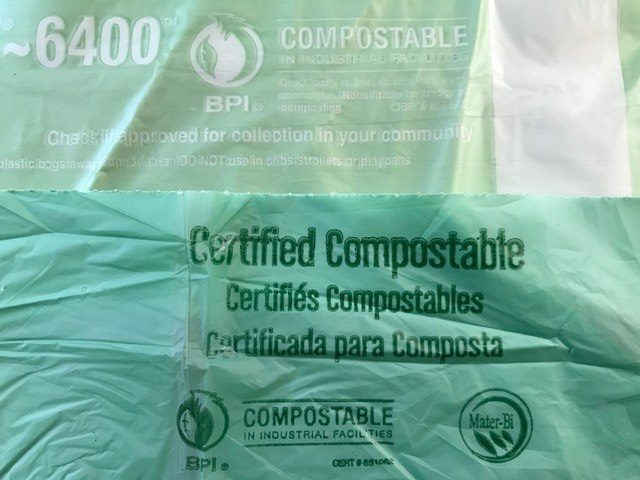 The latter approach would centralize control over recycling in the Northwest Arkansas region by requiring materials to be collected in single compartment trucks. Sorting of the mixed recyclables would be done at a regional facility. The City Council action put on hold the single stream recommendation from a consultant who had been hired to justify it. Local activists are continuing to encourage the council to keep Fayetteville recycling clean and marketable, by enhancing and improving the traditional curb sort program. Mann has spent more than sixteen months and almost $15,000 hosting Trash Class, speaking at public meetings, creating and running ads in local and on line publications, as well as writing monthly letters to the editor of the regional newspaper. 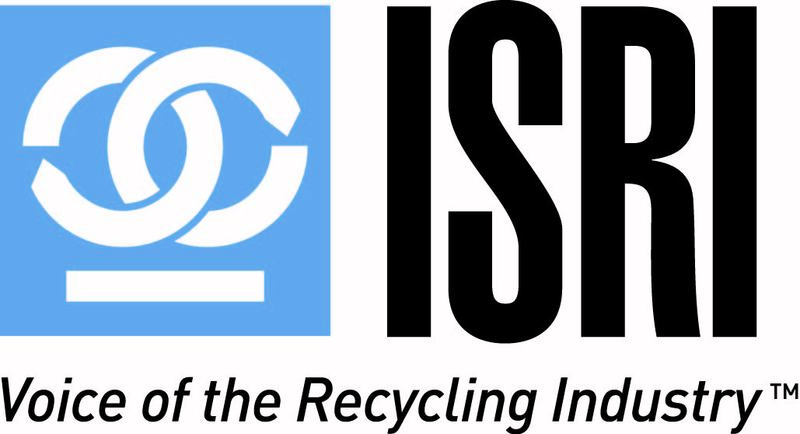 The Container Recycling Institute and ILSR provided insight and data to citizens, who in turn presented counter arguments to single stream recycling to the City Council. Mann’s legal council provided the city attorney with a draft resolution that the city tweaked and adopted. Fayetteville has one of the highest per capita glass recovery rates in the country. Ripple Glass of Kansas City is able to process it and send it to Owens Corning to be made into fiberglass insulation creating jobs and added value to the local economy. Photo Credit: Brandon Rush via Wikimedia Commons (CC BY-SA 3.0).